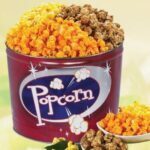 Category: Gift Tins. 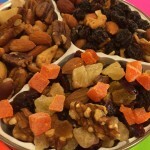 Tags: gift, Gift Tins, Nuts Only Gift Tins. 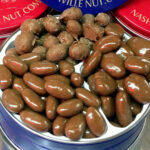 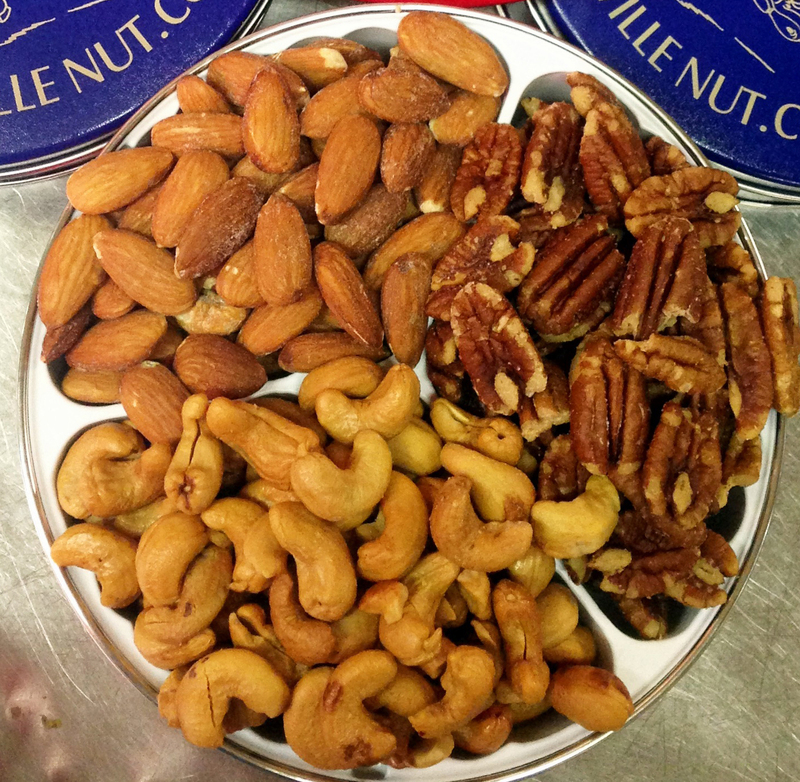 We fill our tins to the brim with our fresh roasted and lightly salted cashews, almonds and pecans. 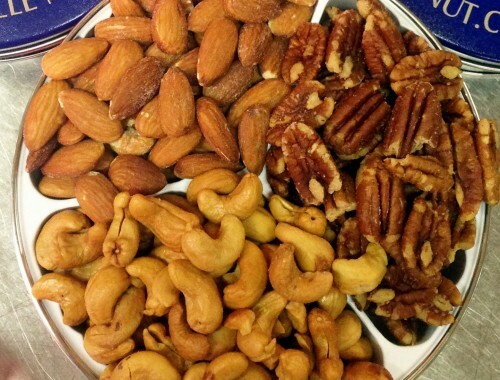 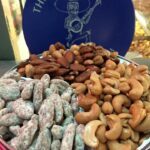 We offer all these nuts fresh roasted, but without salt, if salt is a “no no” for you.